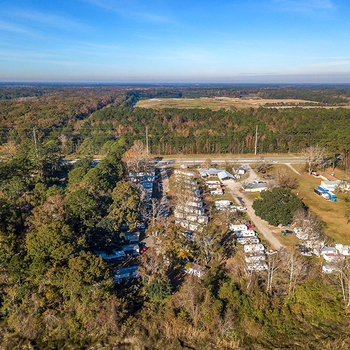 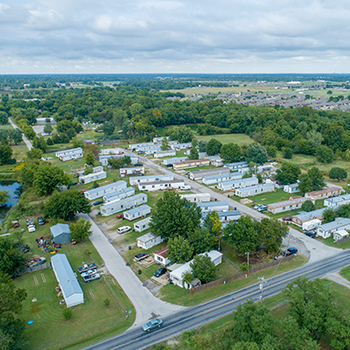 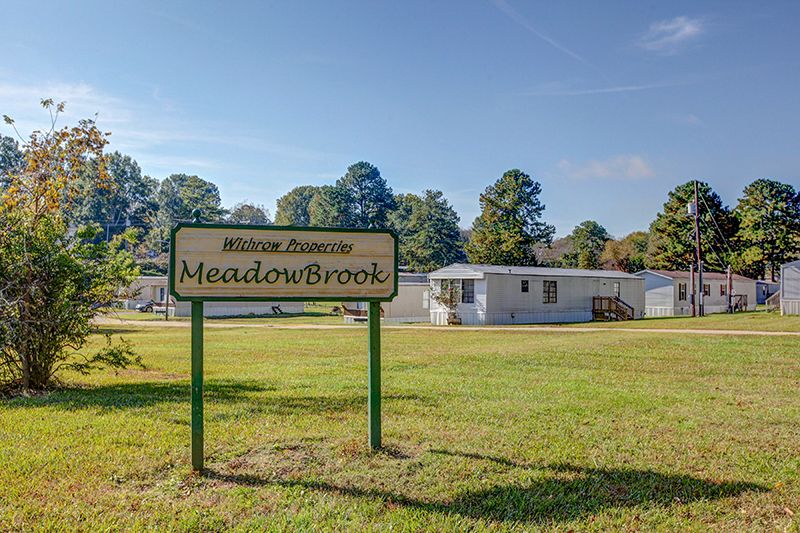 ***Price TBD by Market*** Capstone Manufactured Housing is pleased to present the Charlotte MHP Portfolio, which includes a total of 519 developed mobile home sites and 30 efficiency apartments each within 30 minutes of Charlotte CBD. 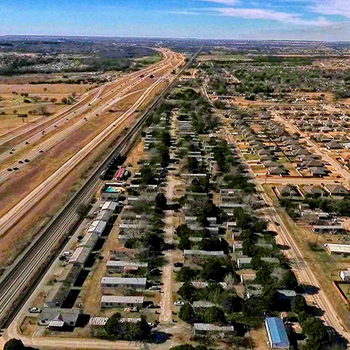 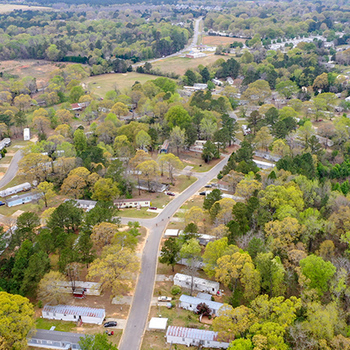 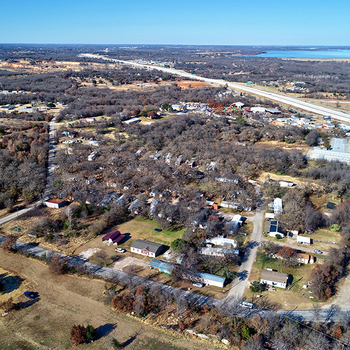 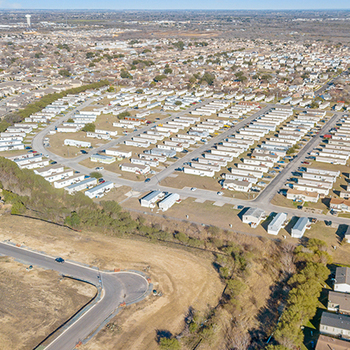 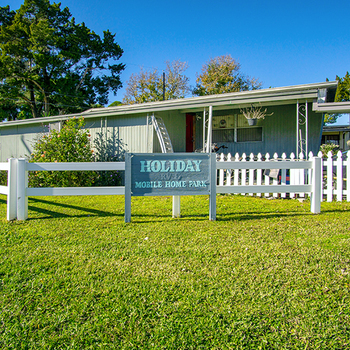 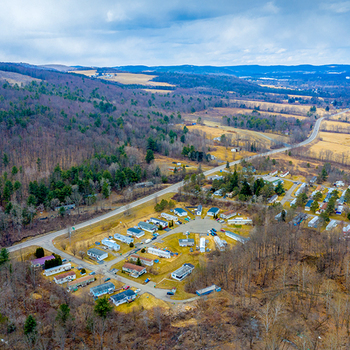 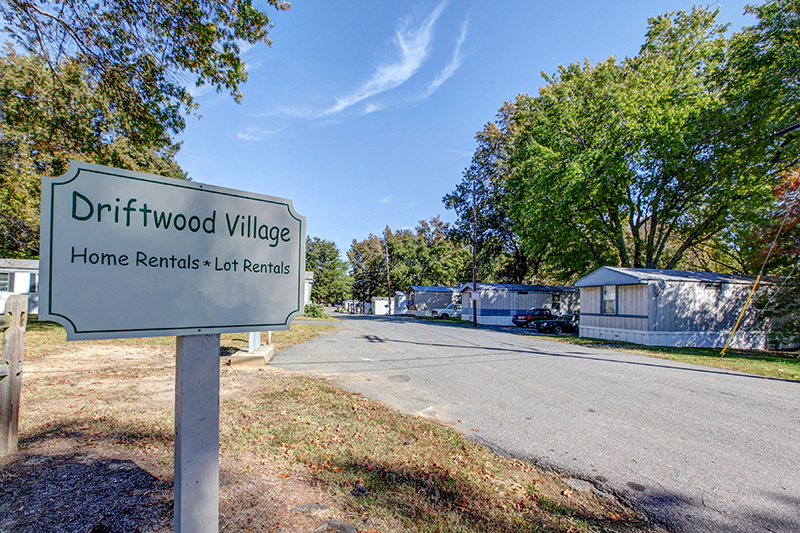 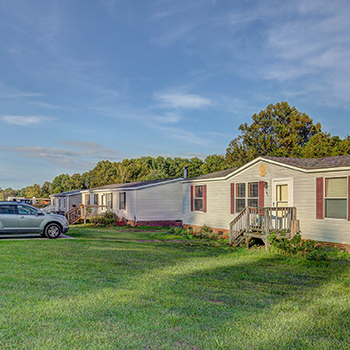 This offering is comprised of five mobile home parks: Arrowood MHP, Dixie MHP, Driftwood MHP, Meadowbrook MHP, and Queens Grant MHP. 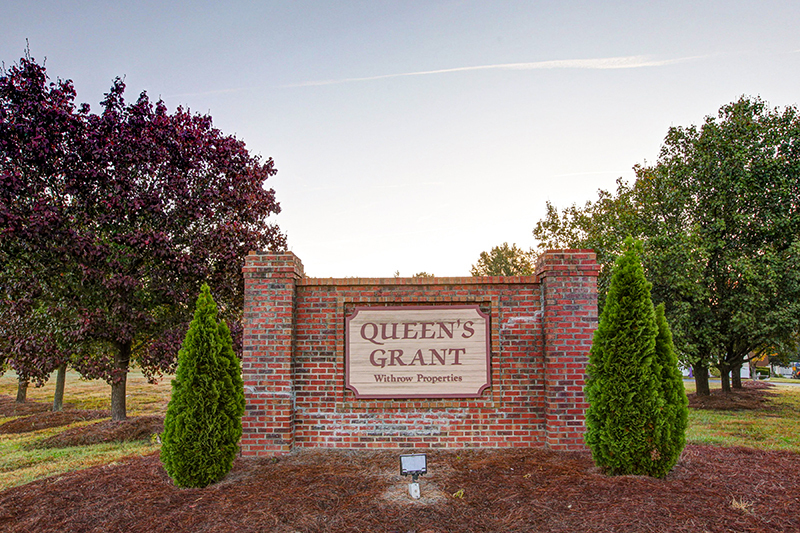 The portfolio is ideally located with proximity to both uptown Charlotte and its flourishing suburban communities, which continue to experience tremendous growth. 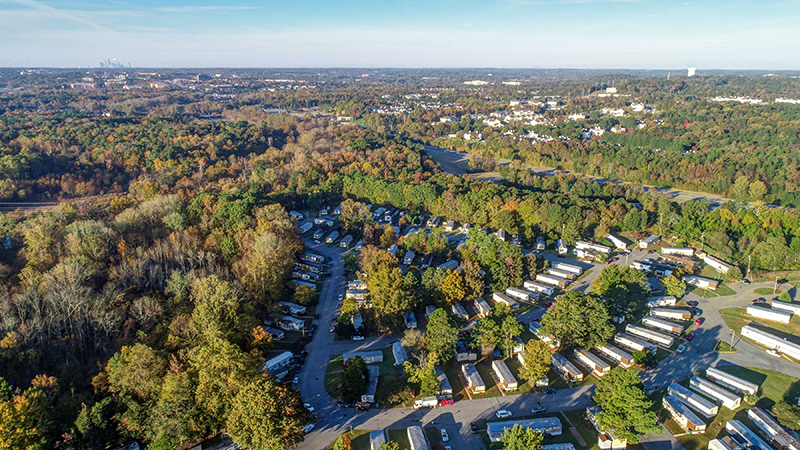 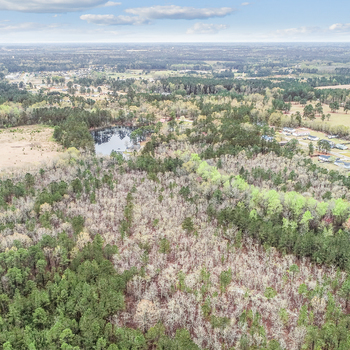 One of the many benefits of the portfolio’s location is the convenient access to major highways and interstates, including I-77, I-85, and I-485. 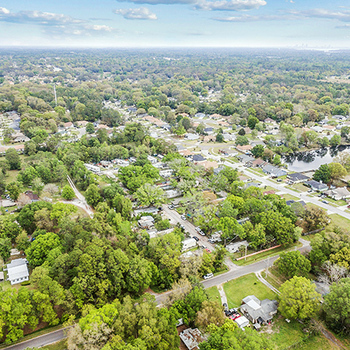 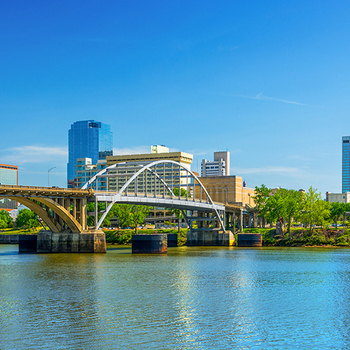 Charlotte has a proven track record of employment growth and economic development; thereby, adding to the portfolio’s attractive characteristics. 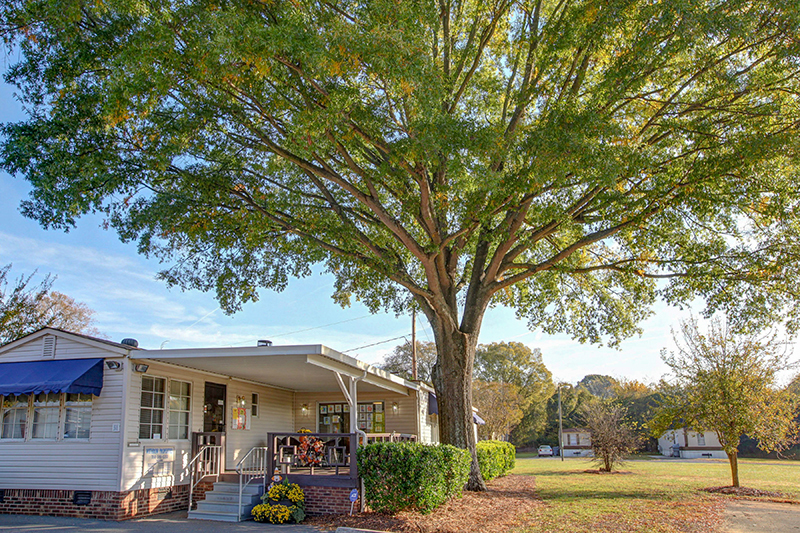 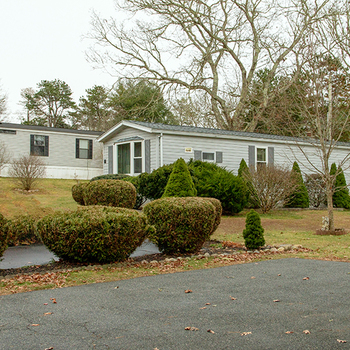 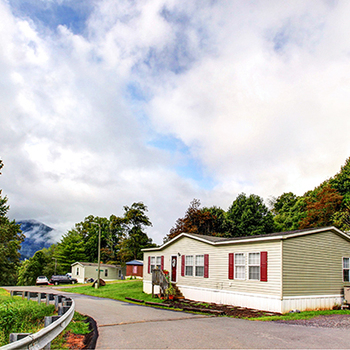 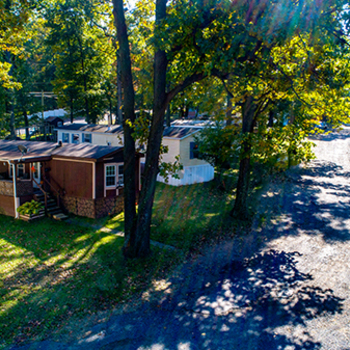 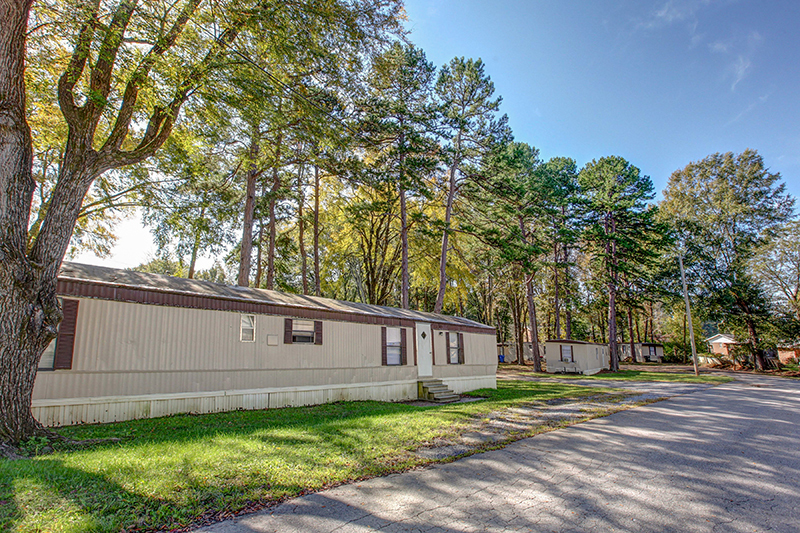 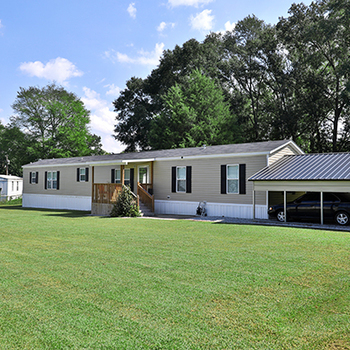 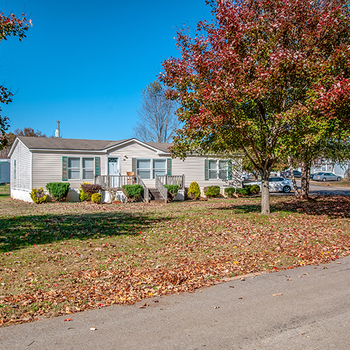 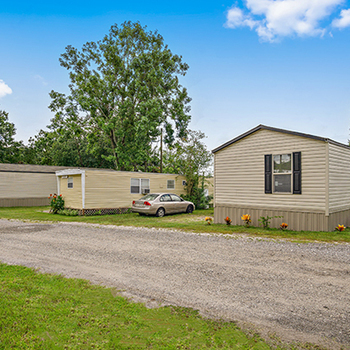 This offering presents investors with the opportunity to enter the Charlotte manufactured housing market with profitable scale from these well-maintained assets.